In the hectic world we live in, it’s important to find quiet time and let our inspired senses to be set free. With pen to paper, find your relaxing moments as a time of creativity and course. 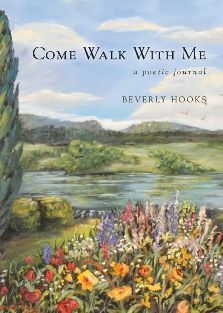 Come Walk with Me is a seasonal expression enveloping a style of peace and God-centered praise to all who venture along the dusty paths. As a romantic impressionist painter and inspirational writer, I paint the world of romantic landscapes with personal expression and free-flowing style. My paintings are full of subtle tones of ancient venues yet vibrant with fresh color and inviting movement. God’s gift of light and grandeur inspire my writing with the beauty of thought and expression. I work from my Allyn, Washington home studio where I live with my husband, Michael. More of my work can be found in the Art Gallery on this website.